A little while ago the SpaceX Dragon spacecraft was captured by the robotic arm Canadarm2 from the International Space Station. 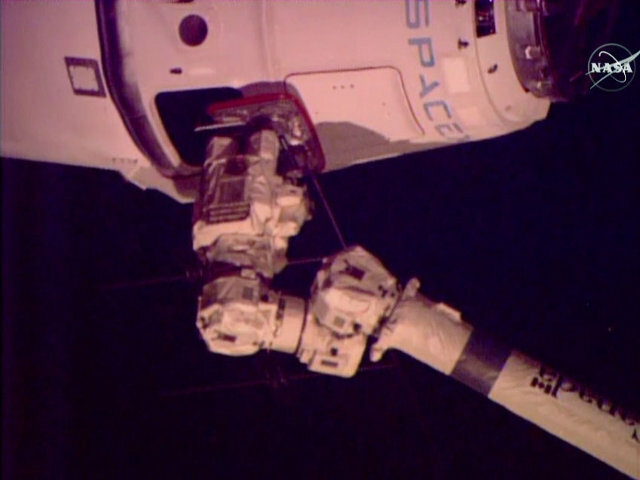 The Italian astronaut Samantha Cristoforetti, assisted by commander Terry Virts, managed the operation and started moving the Dragon to the docking point of the Harmony module. The spacecraft was launched last Tuesday. 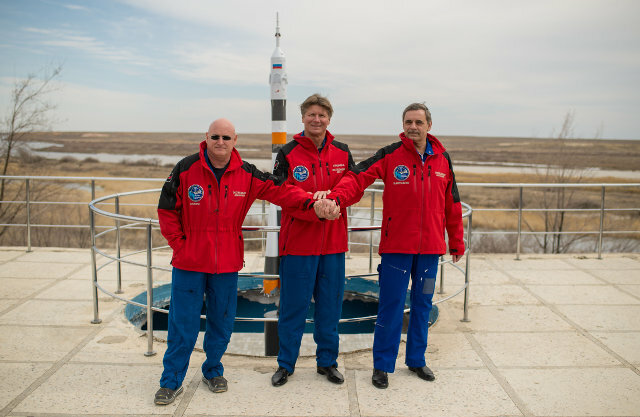 A few hours ago the Soyuz TMA-16M spacecraft blasted off from the Baikonur Cosmodrome in Kazakhstan and after almost exactly six hours reached the International Space Station carrying astronaut Scott Kelly and cosmonauts Gennady Padalka and Mikhail Kornienko. The Soyuz traveled on the fast path normally used. Generally, the members of the International Space Station crew spend about six months in space, this time there there’s a change because a very special mission lasting one year is starting. 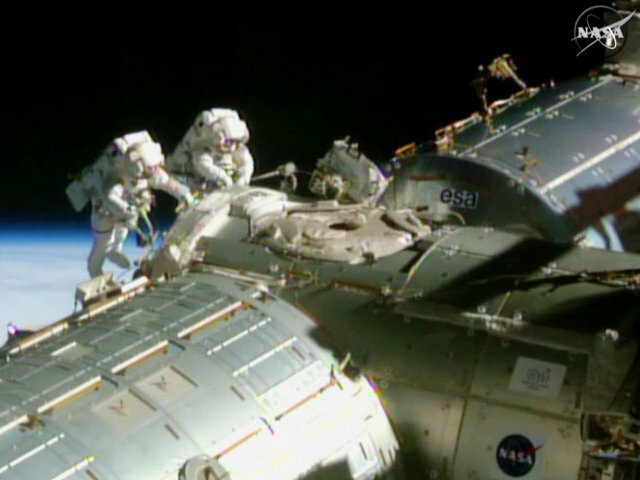 Scott Kelly and Mikhail Kornienko will spend a year on the Station to make a series of more in-depth studies on human beings reactions to life in the microgravity of space. Roscosmos, the Russian space agency, announced the plan to keep on supporting the collaboration with the International Space Station until 2024. 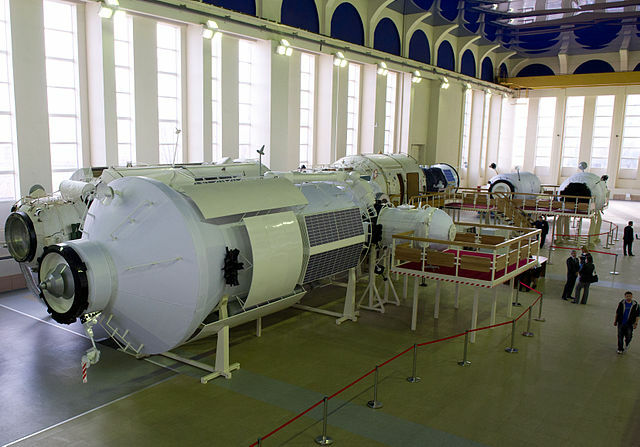 Subsequently, Russia’s plan is to build its own space station that will serve for the national space activities. It could also be used as a basis for future Russian expeditions to the Moon to begin around 2030.